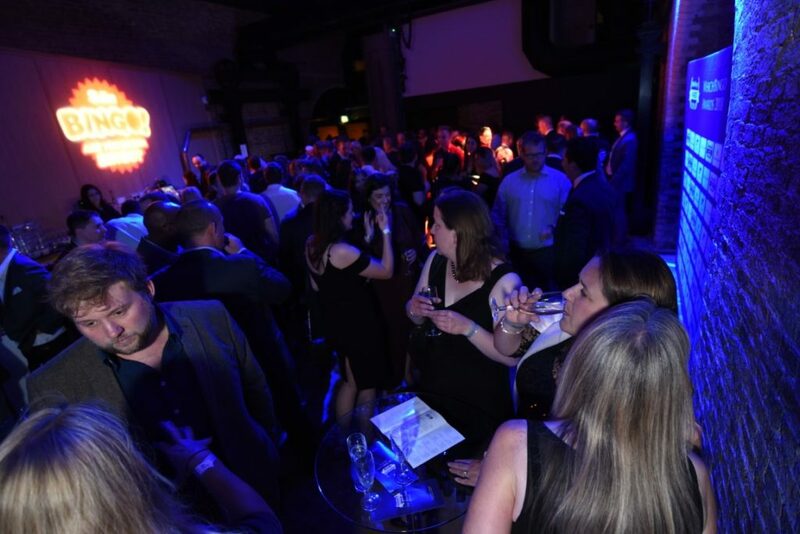 WhichBingo Awards Sponsorship – Get Your Brand Noticed! 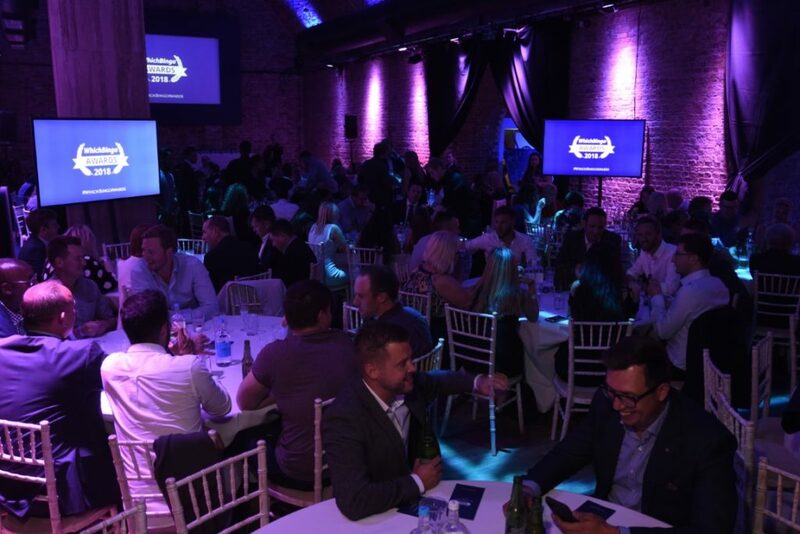 Sponsoring the WhichBingo Awards 2019 is a unique opportunity to get your brand in front of both players and industry. 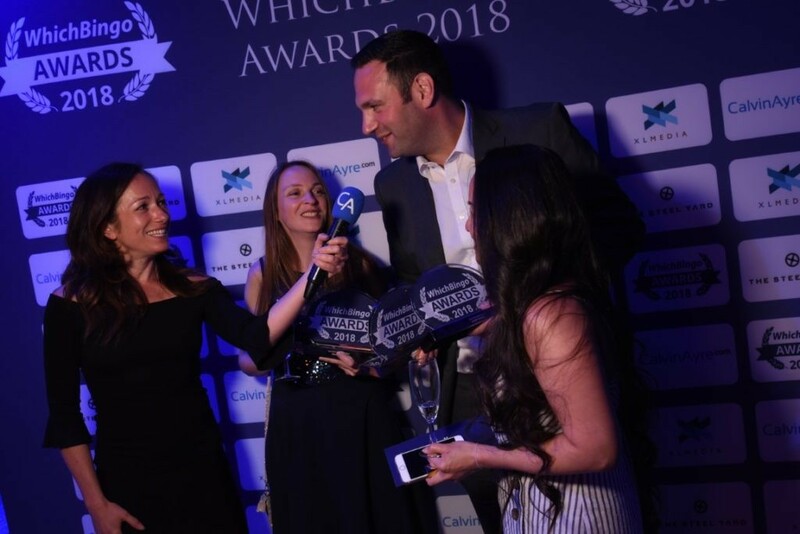 Over 10,000 players regularly vote in our awards, and the awards ceremony held in London each year attracts top-level business decision makers from a variety of the UK’s leading bingo, slots and casino operators. 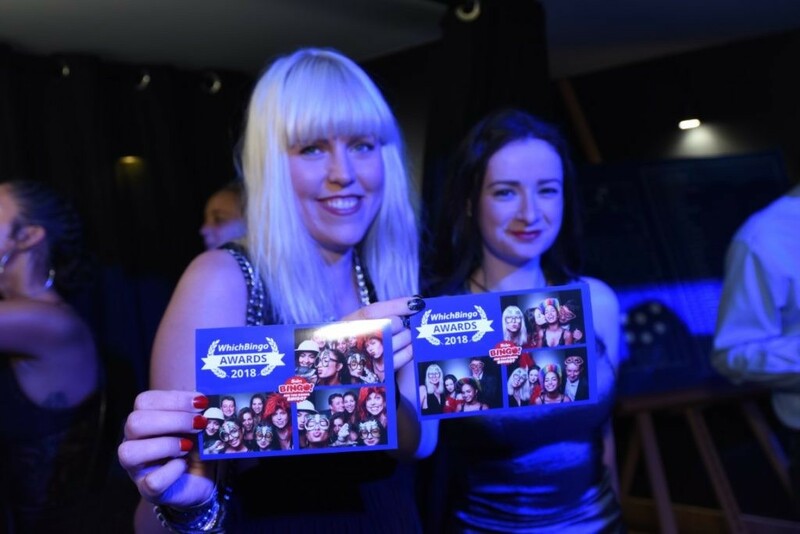 We have a variety of sponsorship packages to suit all budgets, most of which include tickets and VIP tables to our event at Madame Tussaud’s on Wednesday 26th June. Please contact awards@whichbingo.co.uk for a sponsorship information pack.